A father’s biggest wish and thinks of as his greatest responsibility upon seeing a daughter/son being born into his family is her/his wedding day. The anticipation of that day is too much for any father or any family. From the olden days where groom’s selection is the decision that solely depends on a father but not the girl who will be marrying him or you can say vice versa father choosing a bride for his son, times have definitely changed . 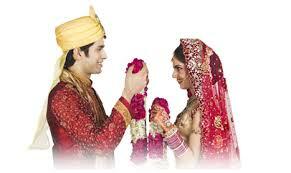 Love marriages became such common thing these days just like arranged marriages. This is not a concept that suddenly sprouted roots but it has been since ages never encouraged and condemned more often. And the facts say that the younger counterparts today are rather interested to select themselves their future spouse as much as they relay their family to do the same. The dynamics of society has been changed where girls are given equal rights along with boys which increased the interaction between opposite genders. The interactions, girls coming out of their bubble and many factors can be stated as reasons for increase in love marriages. 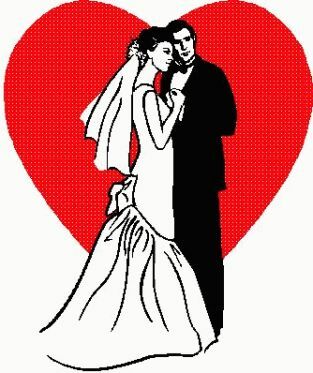 Younger generation feels that if they enter into marriage with the knowledge of their future partner it will be better for them which doesn’t fare well in cases of arranged marriages often since they can’t know them beforehand mostly. For them having a liberty to choose their life partner is like a wish coming true where their decision to marry a person of their choice is met with resistance from their parents. Meeting a person in their everyday environment and getting to know them, makes it easy to like the opposite person and paves the way for the feelings to develop beyond friendship. They believe it’s better to marry a person whom they know at least for certain period of their life than a complete stranger. Exposure to western culture, open mindedness of younger generation, modernization. The liberty they get from their parents and their belief that they will accept their choice of partners. Parents being considerate of their children’s feelings if they love someone and arranging the wedding themselves. Though love marriages are increasing predominantly sometimes it is also a known and proven fact that they can be a big disaster too. Sometimes lack of complete awareness on choosing an individual, also about the responsibility that comes after marriage can be cited as reasons for failure. With the way the society is today we can expect increase in love marriages with many factors helping the cause of younger generation in choosing a life partner of their own choice rather than their parents.